You depend on your car to get you where you need to go, whether for work, grocery shopping, school drop-off or pickup, or vacation transportation. Because of these tasks and so many more, you need to be able to count on your vehicle. We can help with that. Tracktime Performance is a racing and family auto repair shop in Houston, Texas, that offers quality, affordable service. 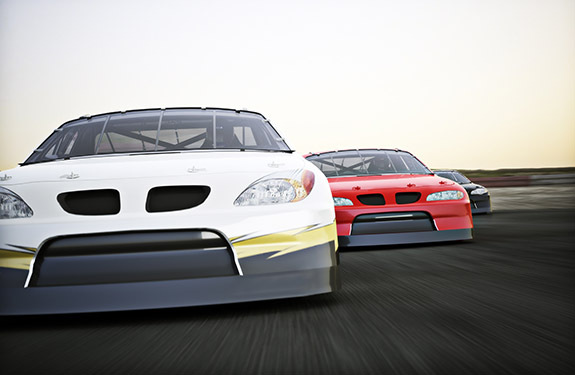 In addition to repair and maintenance for family cars, our technicians can also provide race car auto repair services. For these fast-moving vehicles, we offer custom alignments, track preparation, corner balancing, and nitrogen service. No matter what the make or model, trust us to make your car road worthy. Call (832) 800-3161 and get your car to operate at maximum efficiency. 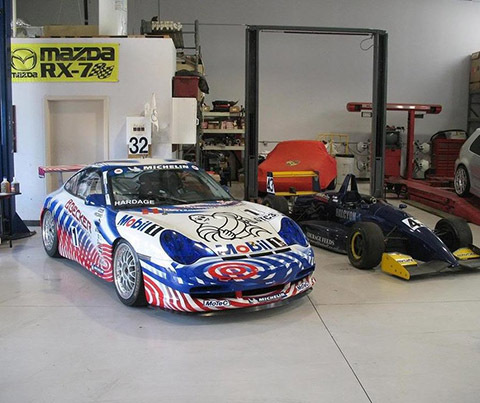 With more than 20 years of racing experience, Steve Smith opened our auto shop with an emphasis on racing vehicles. Later, he decided to extend that same premium service to those who drive for necessity, as well as pleasure. A key to his success is his attitude on service; he believes in keeping our customers happy for repeat business. To do this, all of our technicians provide quality work at competitive prices for our race car engine repair solutions. Whether you need a race car oil change or suspension repair, you can count on us for quality services. It's part of our practice to make sure all of our customers understand the services we provide. When we fix your brakes, we let you know what the problem is and what's needed to correct that. Everyone at our racing and family auto repair shop from the owner to the technicians takes the time to treat all with respect and courtesy.